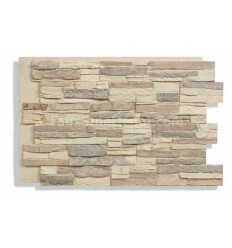 Laguna Faux Stone	There are 10 products. 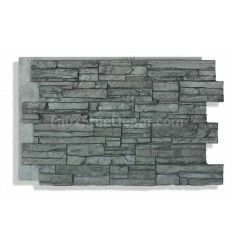 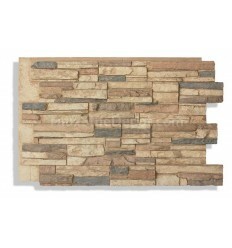 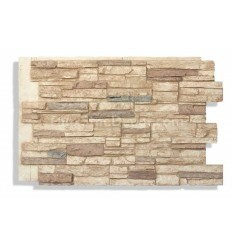 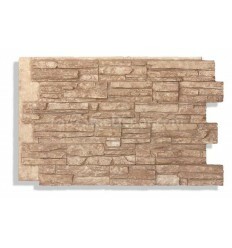 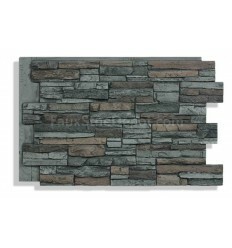 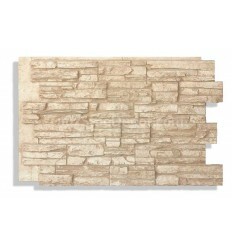 We are very proud to introduce our best faux stone panel line. 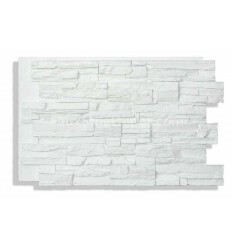 With the new Laguna you can always make the joint between two faux stone panels fall on top of a stud and have a very strong and secure installation. 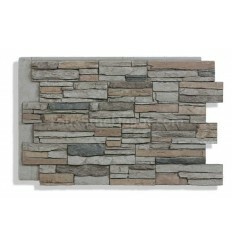 This will make your installation process much easier and faster.